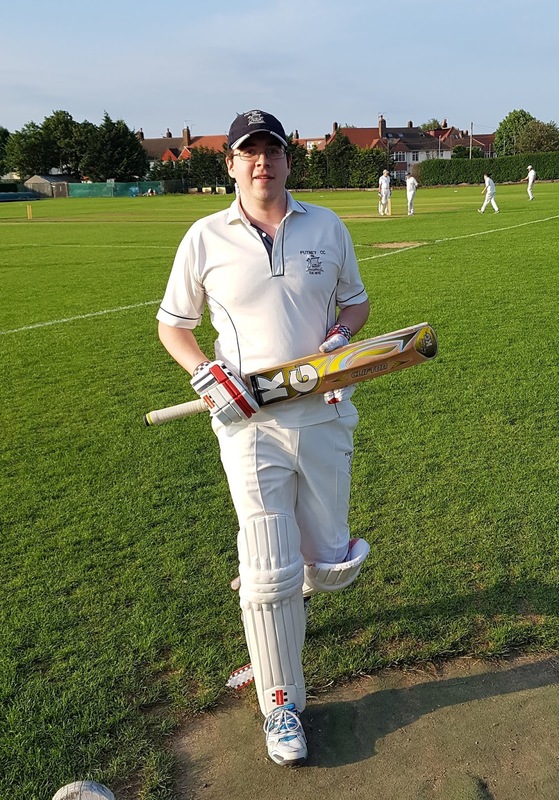 Usually called upon as a key member of the Dodgers pace attack, Charlie is a crack all-rounder who has often dug us out of a hole with the bat. Still young and fit, unlike many of his team mates, hence his acclaimed winning of the Best Fielder trophy for 2018. Also managed to maintain a strike rate of just under 150 for the season. Plays for Putney CC as well as for Dodgers, but wisely chose to stand with us in our nail-biting victory over them in 2018.